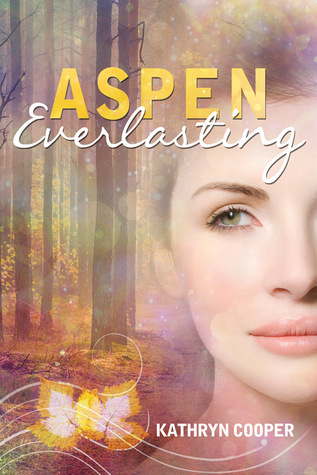 Aspen Everlasting is a YA paranormal book. It would be great for the younger side of YA because the characters are younger and this book is clean. The pacing of this book is good. I felt like I had time to get to know the characters even when events were moving quickly. This book revolves around Aspen and her family of Evermortals. It's a likable bunch of people and I was interested in their stories and their success. I liked the movement between "worlds" as it gave me a sense of grounding along with a sense of adventure. I felt like the ending had resolution but it kind of left things in a place where future books could be a possibility. I think there are three siblings here with continuing stories to be told! This was a fun book. I enjoyed reading it! I recognize this one and love that cover. Glad to see it you enjoyed it. I think I may have it on my TBR.